Disclosure: This post is in partnership with Opry Mills, my local mall. Lately, I've found myself back at the mall after months of online shopping. The warmer spring weather makes me crave some time outside the apartment, and now that winter is over I feel the urge to shop. I love popping in and out of stores, finding the perfect additions to my closet. So I was SUPER excited when one of the local Nashville malls, Opry Mills (the largest outlet and value retail shopping center in the state! ), reached out to me about their first-ever, month-long Accessorize Your Spring Sale. From Saturday, May 7th, through Tuesday, May 31st, you can find blow-out deals on accessories, on top of the everyday discounts of up to 70% off at the mall's retailers. If you're looking to buy some new statement pieces like jewelry, bags, shoes, hats, sunglasses, and more to add stylish accents to your spring outfits, you've got to visit them. They've got over 200 brand-name retailers. And as part of the Accessorize Your Spring Sale, I've been selected to surprise lucky shoppers next week at the mall with Accessory Ambush Makeovers! I'll be at Opry Mills on May 12th in the evening, location TBD, but if you spot me I might select you as one of the lucky winners to join me for some fashion fun and styling with some of the seasons' hottest accessories. 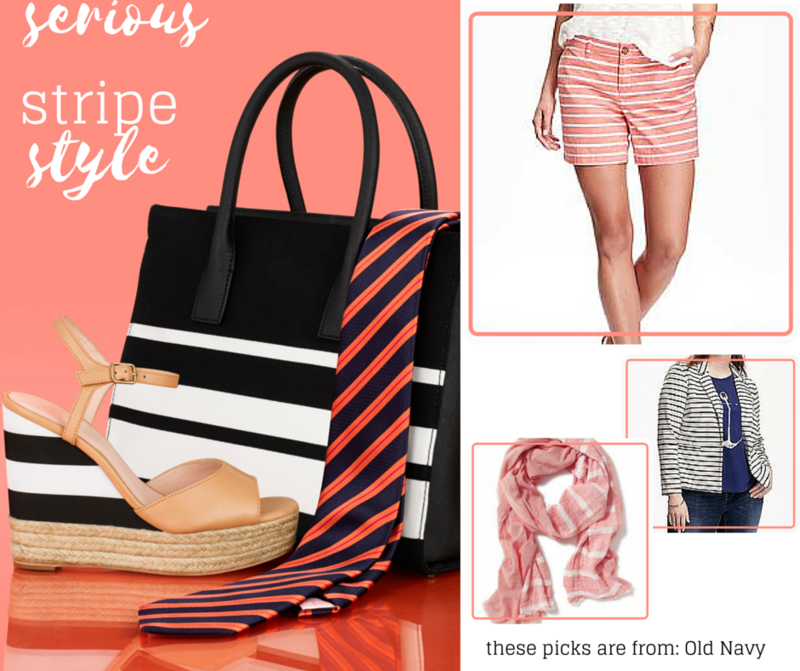 I'm already loving the trends for this spring, which I'm hoping to incorporate into my ambush makeovers next week. 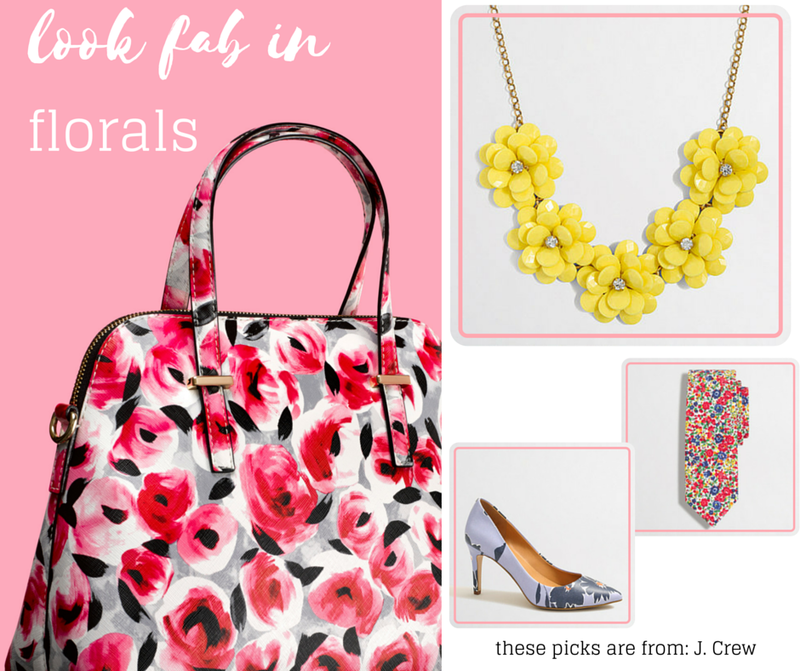 Florals: I wasn't always a fan of floral, but I'm starting to fall back in love! The trick is to be mindful of the size of the floral print; I especially love large floral dresses or pops of color via statement necklaces. Men can wear florals too (seriously!) via a pocket square or tie or other pop to soften a look and add a bright spring pattern. I always get compliments when I wear great florals. Cobalt: This is THE color these days. 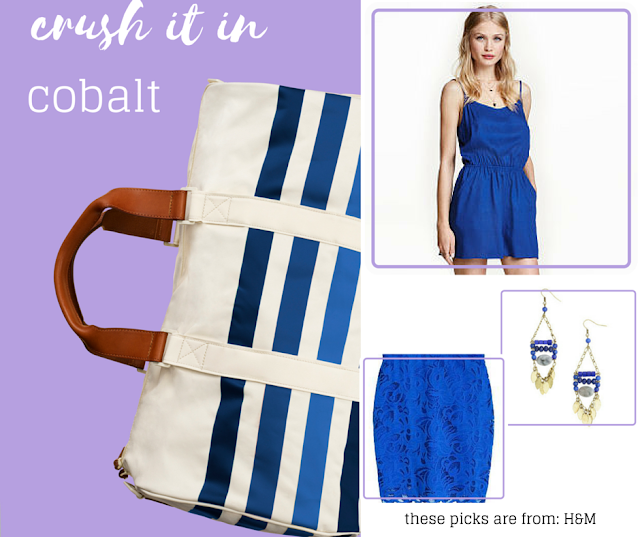 I think a cobalt handbag or shoes are my favorite surprise pop of cobalt. I love that you can wear it with both gold and silver accessories, or even both! And it's definitely a trend that men can wear too, perfect with navy and grey pants or suits. Stripes: I've loved stripes for years, but you know that. This spring, I'd challenge you to pait them with florals, dots, other stripes, as pattern mixing is all over Pinterest and looks really fun and unexpected. And if you're smaller on top like me, horizontal stripes on the top balance out your bottom half. Metallics: I used to wear strictly silver, but now I'm loving gold! Bronze and rose gold are great too. 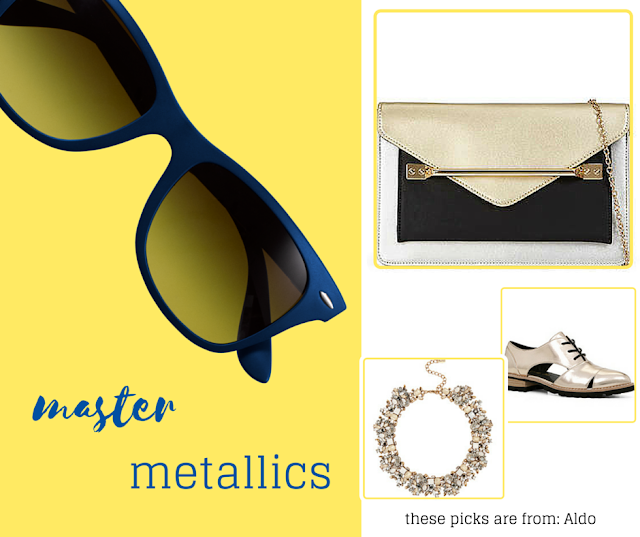 You can mix metals with jewelry, and treat metallics as a neutral. You can also find metallics in unexpected, even casual places, like sneakers! I hope you get a chance to try out some of these trends, which you can add to your existing wardrobe to bring your whole closet up to date. 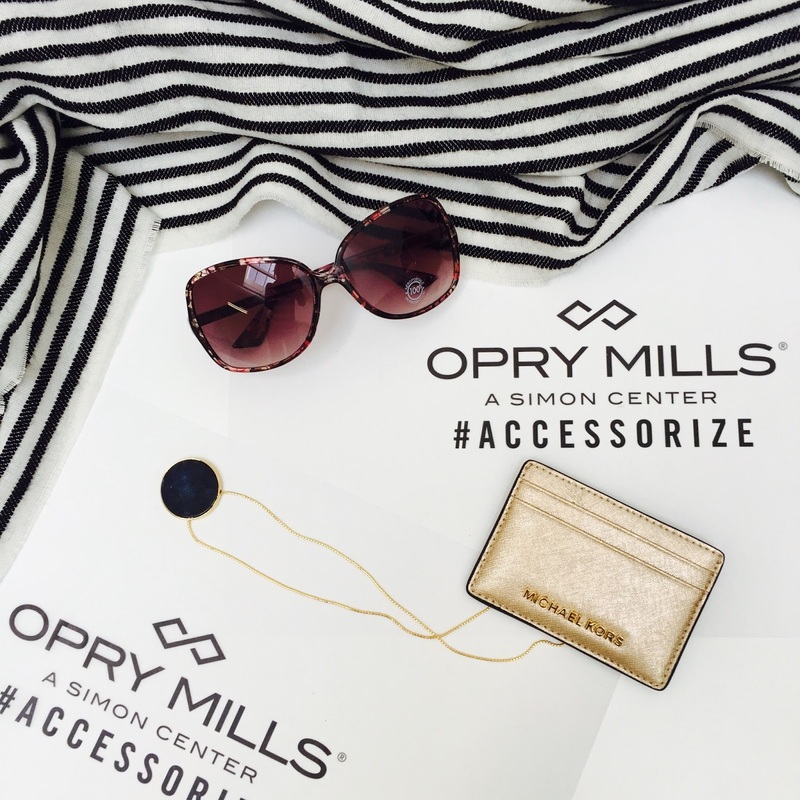 If you’re at Opry Mills shopping during the Accessorize Your Spring Sale, be sure to share your accessory finds on social media using #accessorize!